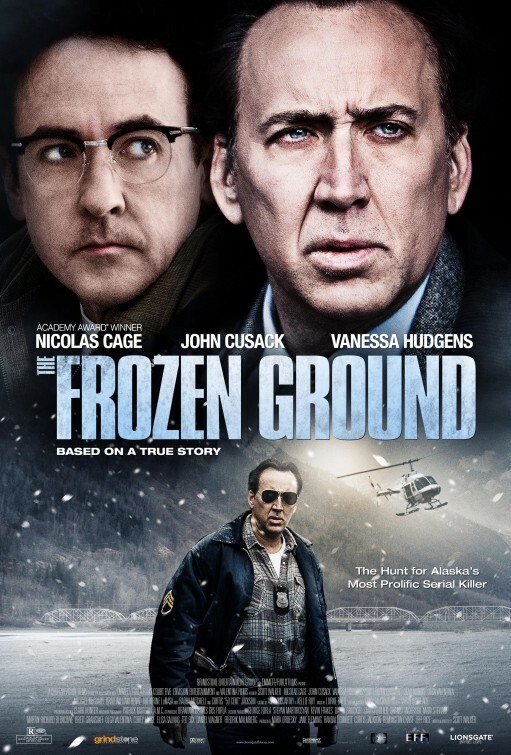 The movie Frozen Ground starring Nicolas Cage and johns Cusack: trailer, clips, photos, soundtrack, news and much more! Frozen Ground – How old is your daughter? 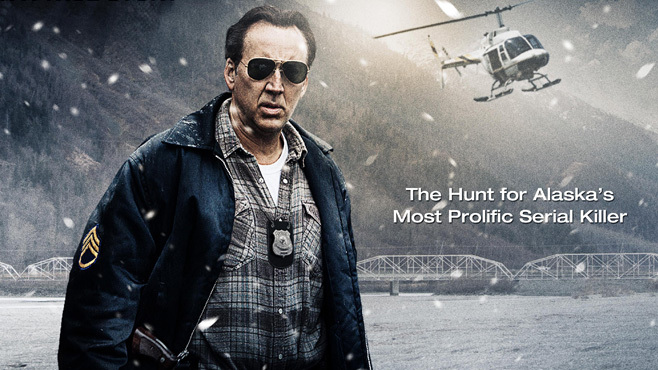 “An Alaskan detective (Nicolas Cage) partners with a young woman (Vanessa Hudgens) who escaped the clutches of serial killer Robert Hansen (John Cusack) to bring the murderer to justice. Based on actual events. Do you like Vanessa Hudgens’ performance? Is it on par with John Cusack’s and Nicolas Cage’s? The release date of Frozen Ground is set for August 23, 2013. 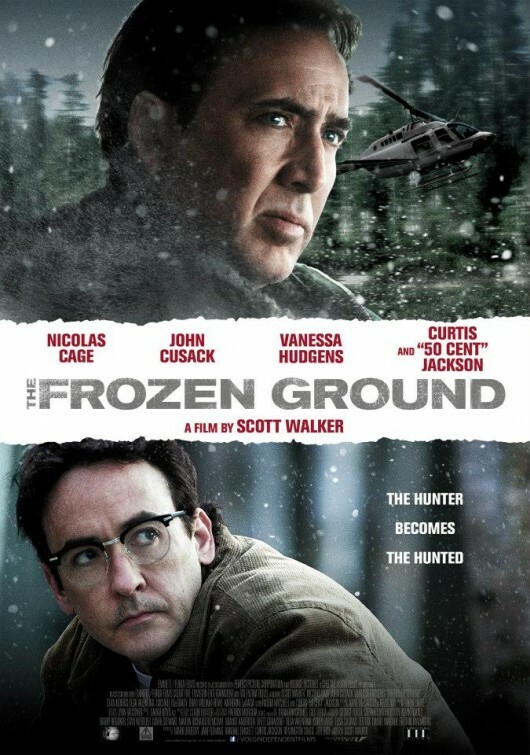 Trailer of The Frozen Ground the upcoming thriller movie pitting Nicolas Cage and Vanessa Hudgens against John Cusack! I wish Nicolas Cage and John Cusack would have switched their roles. Would have made for a more interesting movie! By the way does Vanessa Hudgens remind you of Mila Kunis? Anyway, the film will hit theaters on August 23, 2013. 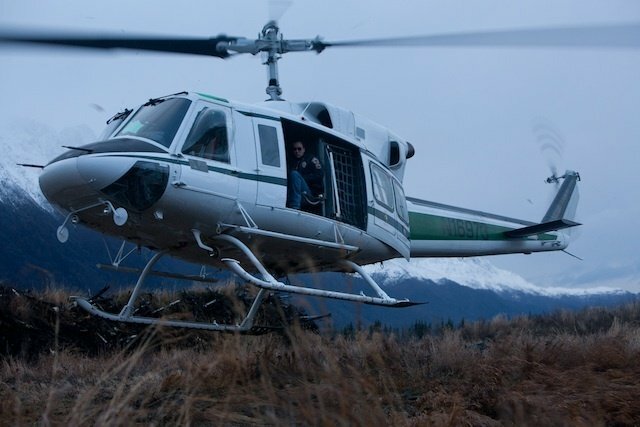 Frozen Ground Poster – The hunt for Alaska’s most prolific serial killer! 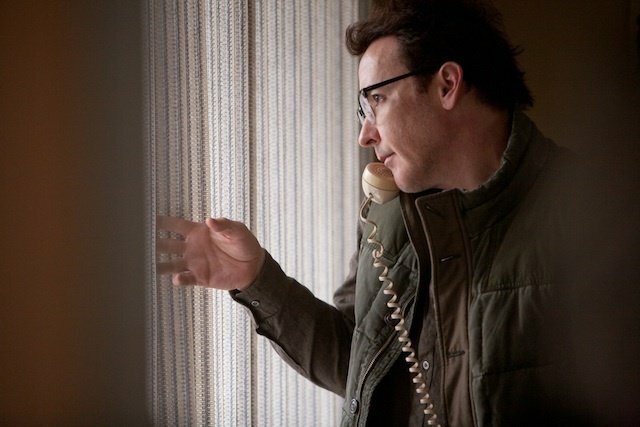 Nicolas Cage plays the role of the detective and John Cusack plays the role of the serial killer. Besides Nicolas Cage and John Cusack, the cast also includes Vanessa Hudgens, Curtis Jackson, and Radha Mitchell. 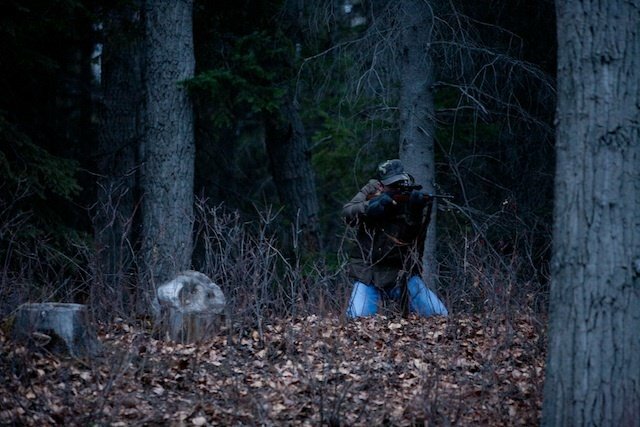 For those who haven’t heard about him, the real-life Robert Hansen stalked and murdered between 17 and 21 young women, kidnapping them and taking them out to the Alaskan wilderness where he shot and buried them! A really creepy man! 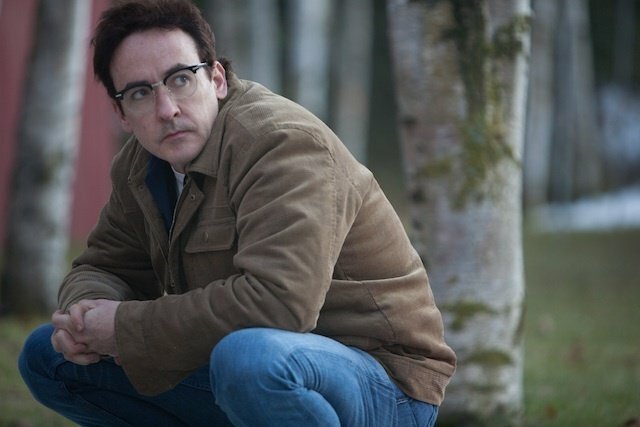 Who do you prefer by the way: John Cusack or Nicolas Cage?